Wow, that’s incredible. 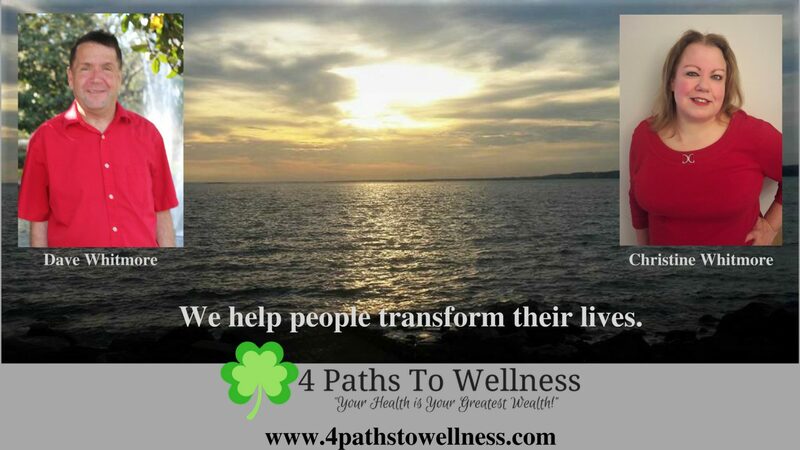 Congratulations on your weight loss and transition to a healthier lifestyle, Christine. It isn’t an easy thing to accomplish, but it sure is worth it.